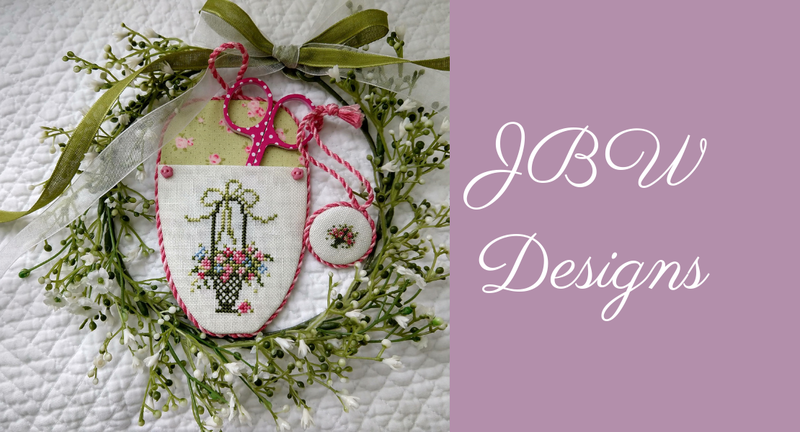 JBW Designs: Bouquets For you! We celebrated the 4th of July as many of you did with a parade in the morning, back-yard games and a trip to the beach in the afternoon and finished it off with a barbecue in the evening. I think the parade is one of my favorite activities, as it takes place in South Haven, Michigan where my sister lives. It is small town Americana at its best. South Haven is a lovely town just 40 minutes from Kalamazoo, and we feel so fortunate to have a beautiful lake so close to us. But the water that day was so cold - 51 degrees! - so we adults barely dipped our toes in, while our 3 youngest grandchildren dove right in for a swim. Oh to be young and brave. Yesterday morning I decided to cut flowers for a fresh bouquet and discovered that the deer have munched on many of my favorites! I think they attacked the yard as if it were a Thanksgiving smorgasbord. Thankfully the hydrangeas, daisies, and roses survived. We need to figure out how to deter our pesky neighbors who live in the woods nearby. This morning I shipped two more models to the finisher, and am set to begin a Halloween design this afternoon. I love my job and feel so fortunate to have you as my readers. So I'm sending bouquets of thanks for your loyalty.